Spot attaches onto your child's seatbelt accompanying them and providing comfort, security and storage on long journeys. Fit items as large was a water bottle inside the pockets of this product. An excellent way to keep kids comfortable and most importantly, safe, while traveling. 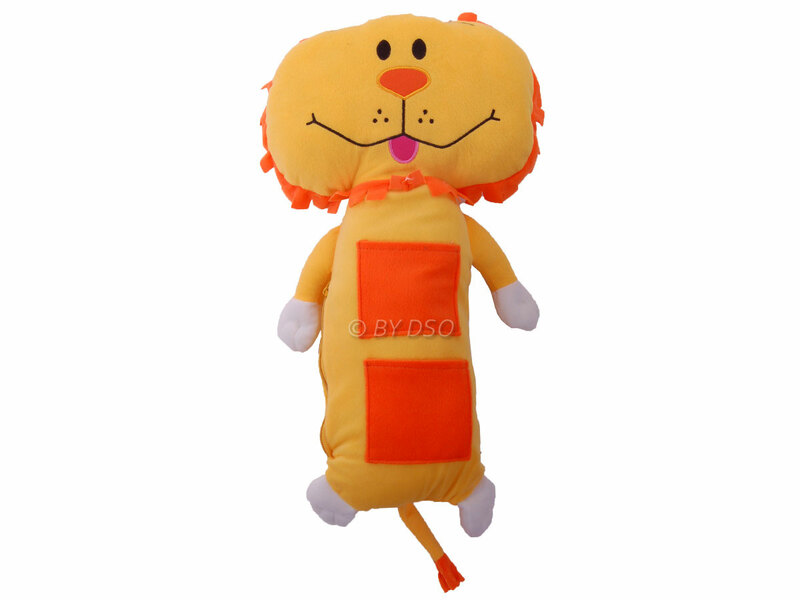 With Leon Lion seatbelt friends, every trip is a comfortable pleasure, no matter how far your travelling. Thick cushioned fabric is at the core of this seat belt Friend.